This Post has already been read 1283 times. Use the following command to take all the databases backup in MySQL, type these commands don’t use copy, paste. This will put all of the databases in a compressed bzip2 fil. Transfer the file to your other server and decompress by this command. 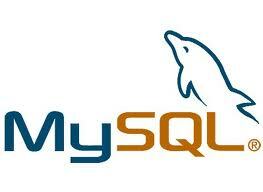 Restore your backup by using this mysql command.